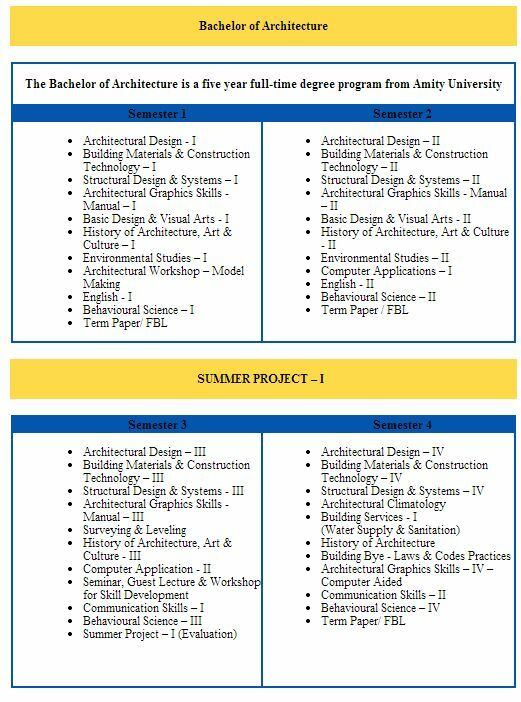 I want to take admission in the B.Arch course in Amity University Noida? Can you please tell me about the eligibility required for this course? 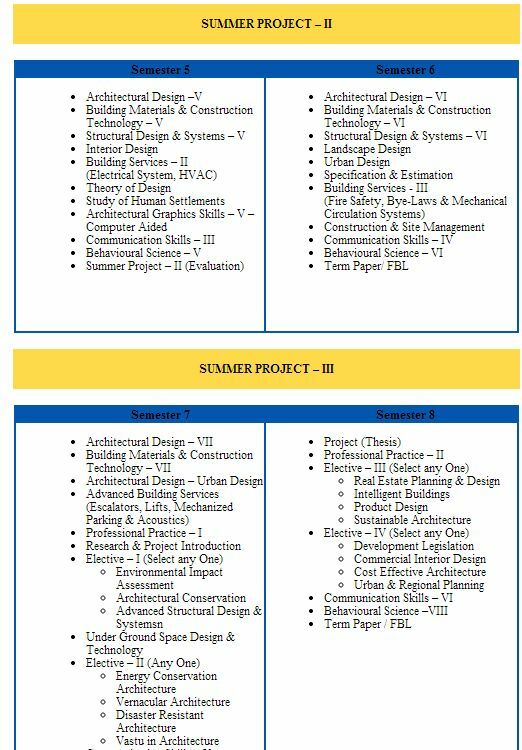 The Amity Institute of Architecture And Planning affiliated to the Amity University offers the B.Arch course. The Amity Institute of Architecture And Planning was established in 2005.